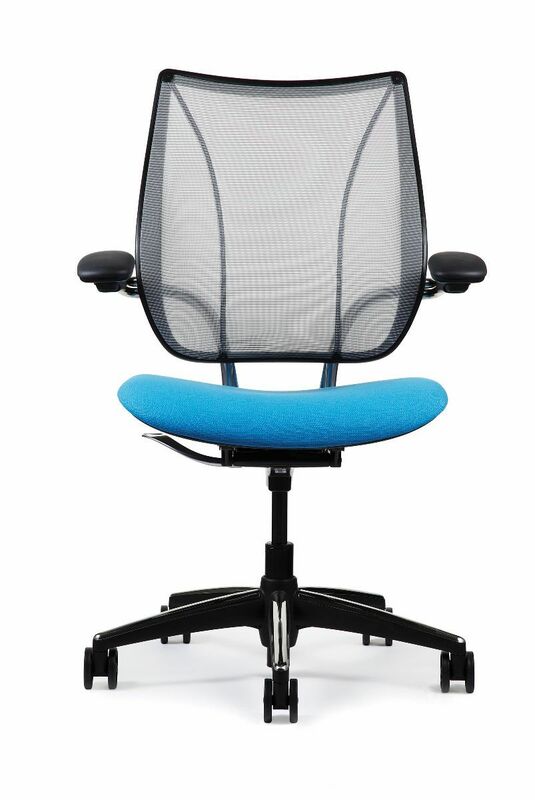 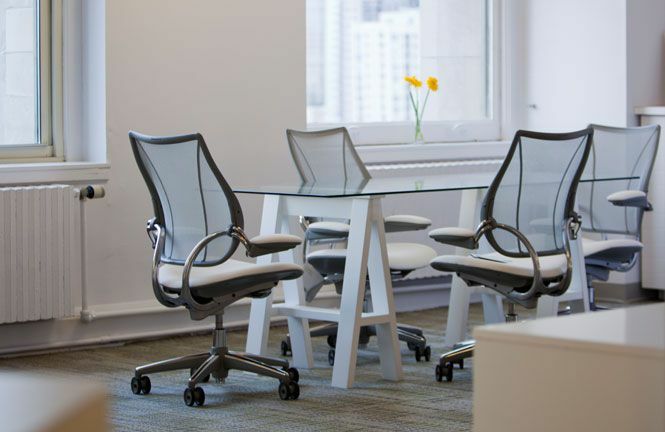 The Liberty Task chair is an intelligent mesh task chair engineered to provide automatic lumbar support for every user, as well offering simplicity and complete ease of use. 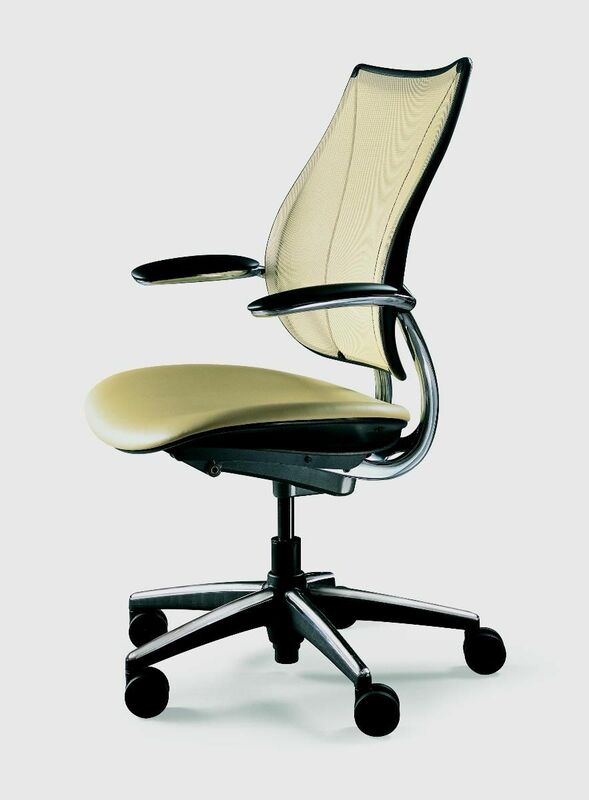 Liberty was designed to offer a unique, minimal aesthetic and to provide custom comfort for every person who sits in it. 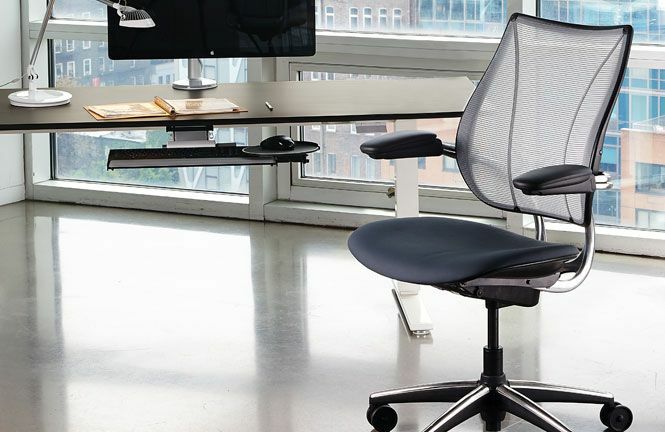 Like Humanscale’s Diffrient World chair, Liberty uses Humanscale’s revolutionary Form-Sensing Mesh Technology and mechanism-free recline for perfect support and unprecedented comfort. 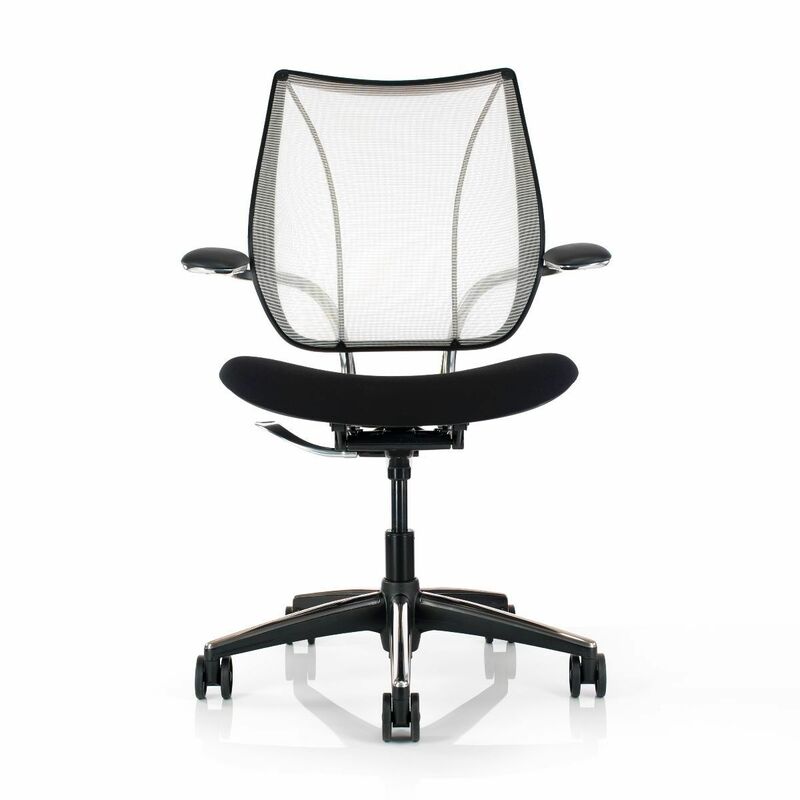 With a minimal aesthetic that complements any space, the Liberty chair is the ideal seating solution for the modern work environment. 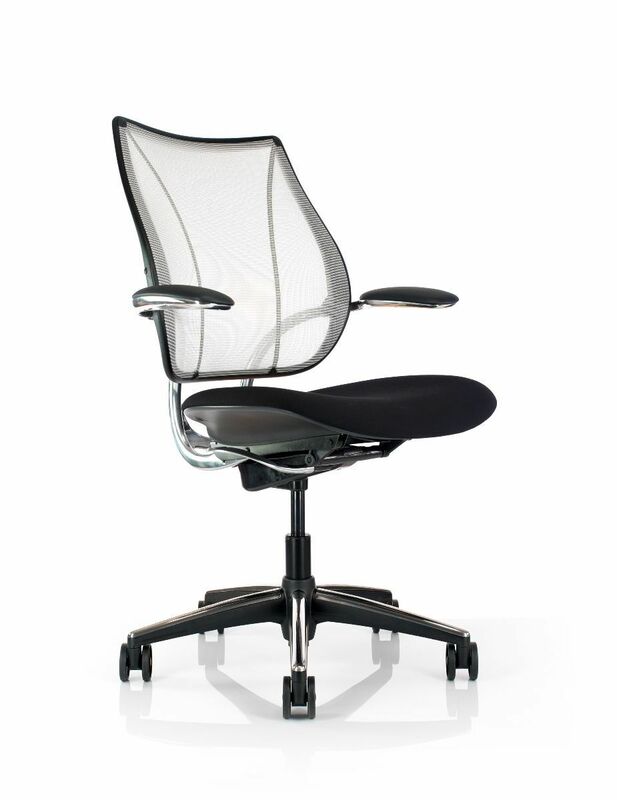 With advanced features, including automatic, weight-sensitive recline, arm rests that are attached to the back of the chair for constant support and an innovative tri-panel mesh backrest, Liberty combines performance, simplicity and beauty. 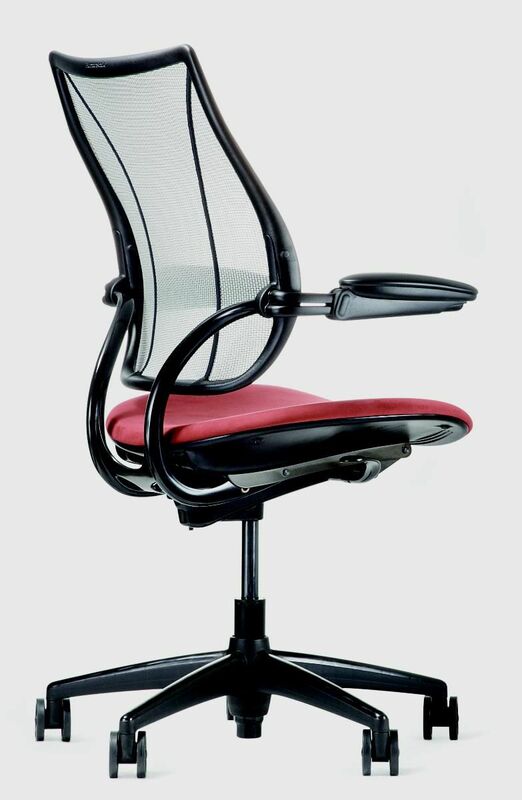 With fewer parts than traditional task chairs, Liberty is a timeless and environmentally friendly design.